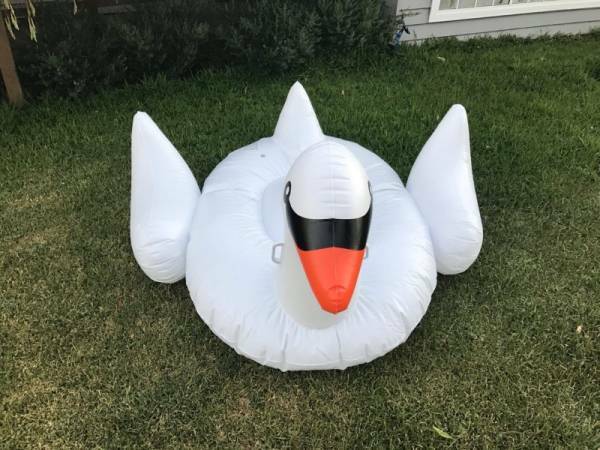 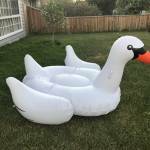 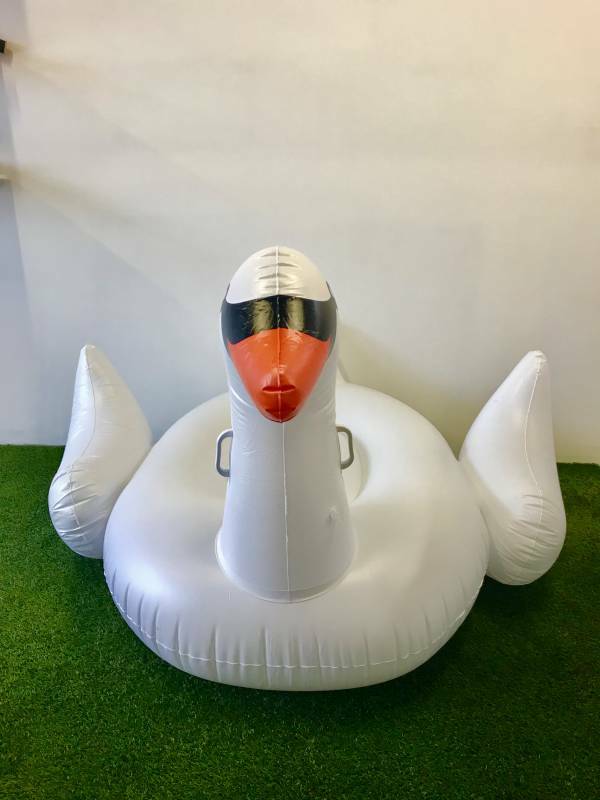 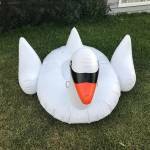 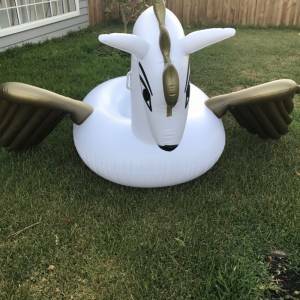 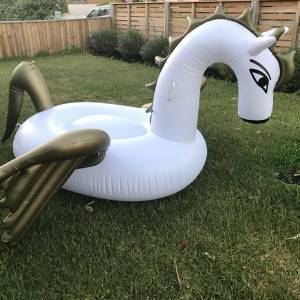 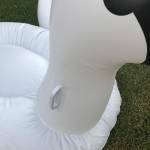 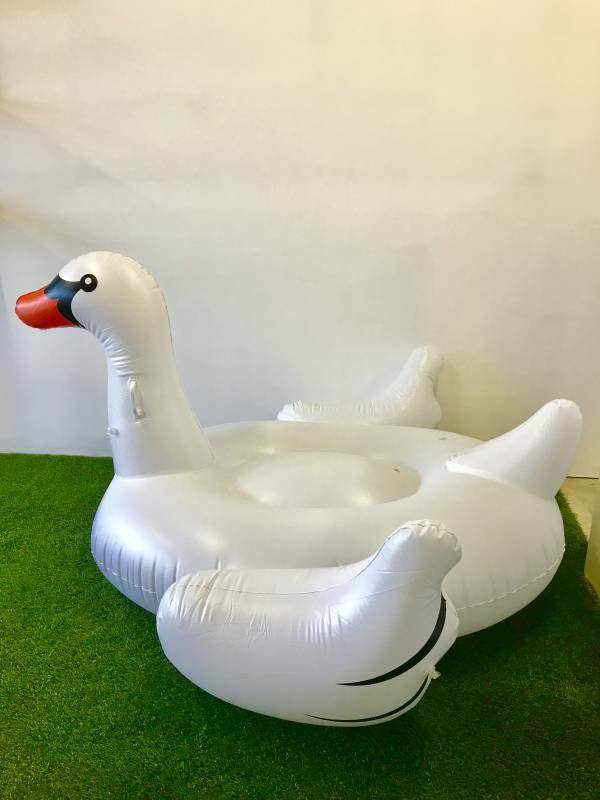 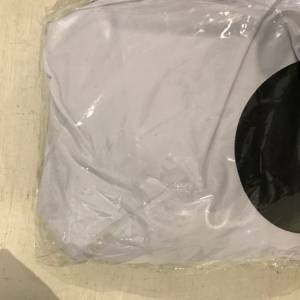 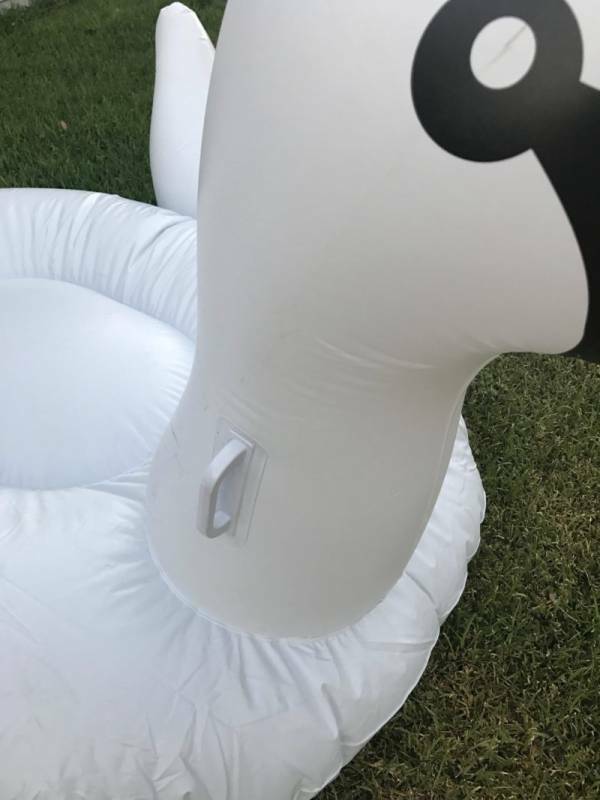 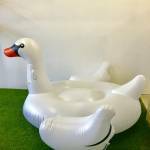 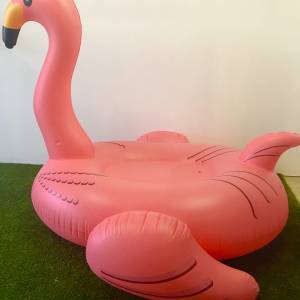 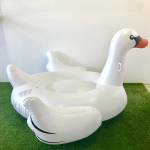 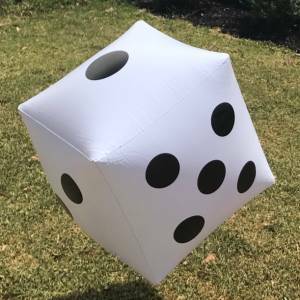 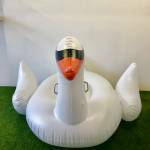 Giant Inflatable White Swan is perfect to sun about made for two but perfect for one. 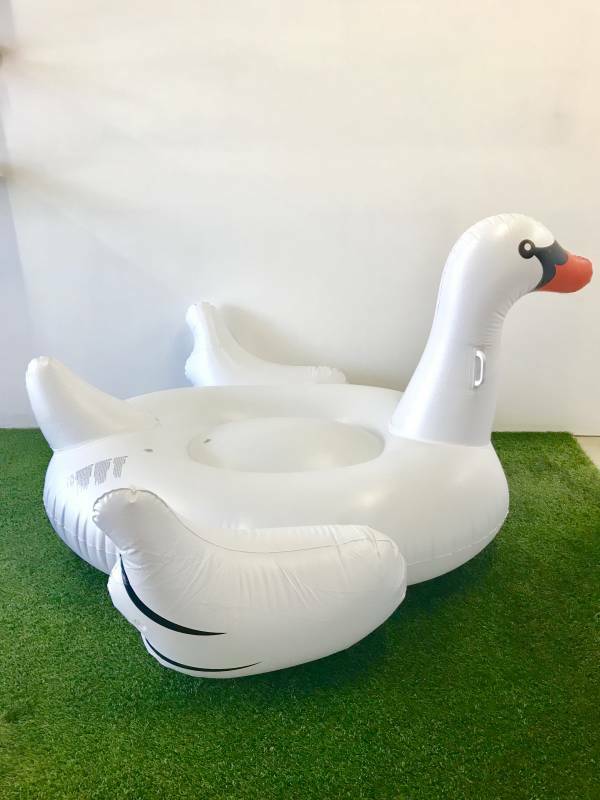 Lounge about ending this summer on the perfect White Swan. 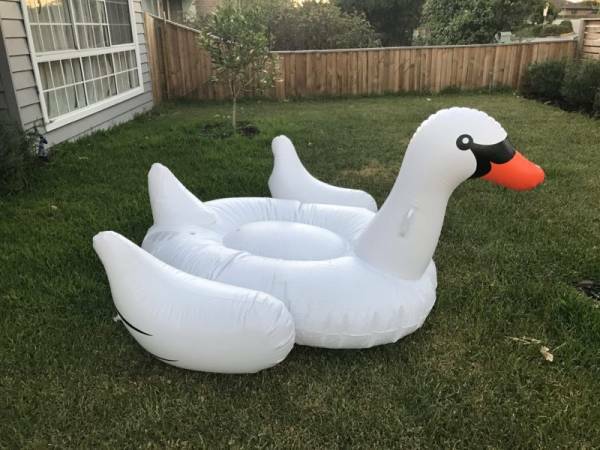 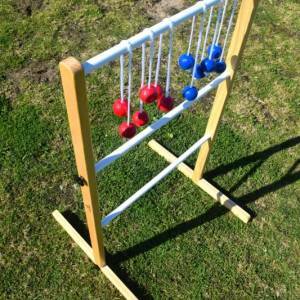 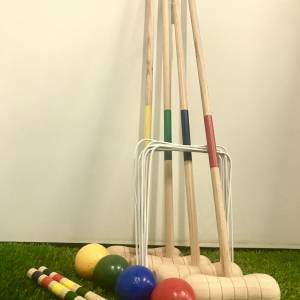 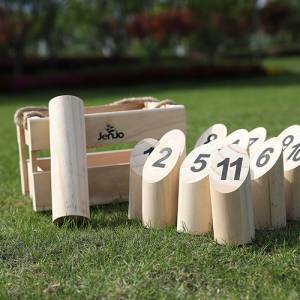 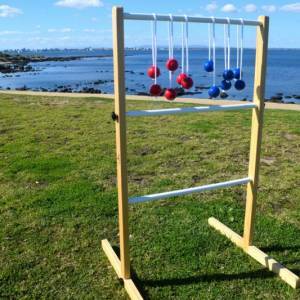 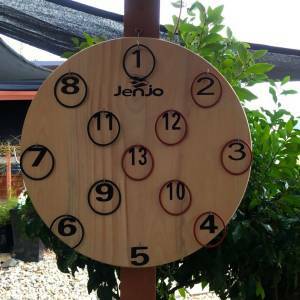 Comes with two stable handles.